Featuring art by Ethan Jack Harrington. Best known for his surrealistic cityscapes and sultry portraits, Ethan Jack Harrington’s paintings provide viewers with a whimsical perspective of the constantly evolving world. His intensely unique style and coveted skill has developed into what is now an easily recognizable trademark among collectors. Featuring 3D pop art & children’s illustration drawings by Tessa Blackham, and large abstract oils by Lisa Daniels. 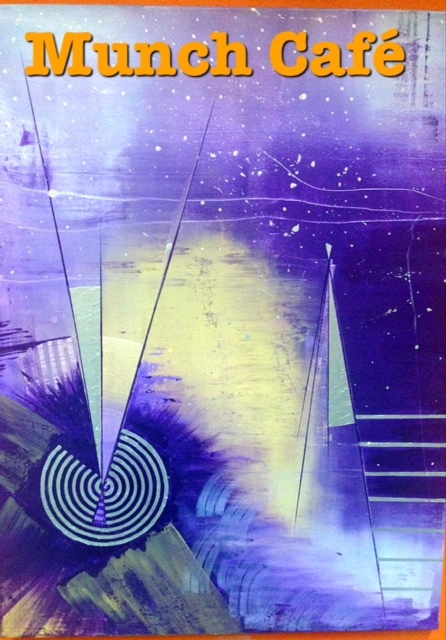 Featuring mixed media art by TJ Swier. Featuring art by Laura Clorinda, thingsnthingz, & Sam Taylor. An awesome night of art featuring the Echo Echo crew: Agent 0, Braden Duncan, Brandy Tomlin, Rhodora Jacob, Ronnie Taylor, Shanna Duncan & Xavier Lopez Jr. And we welcome our brand new members: Andrew Schons, Claudio Duran & Jeff Farnam! 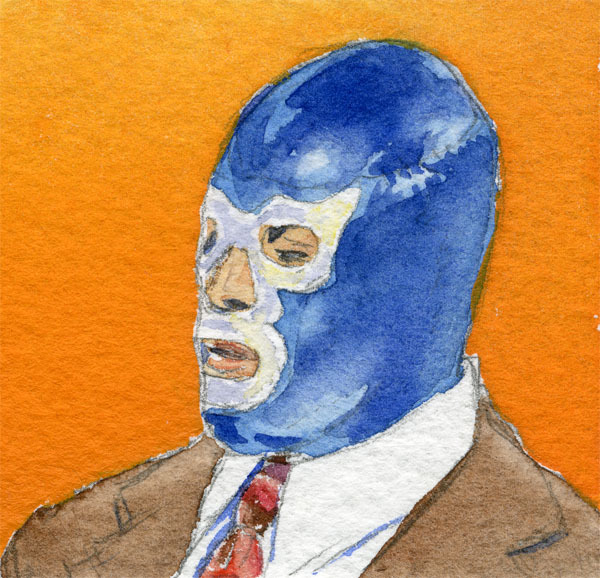 Featuring watercolor paintings from Cecile Disenhouse. 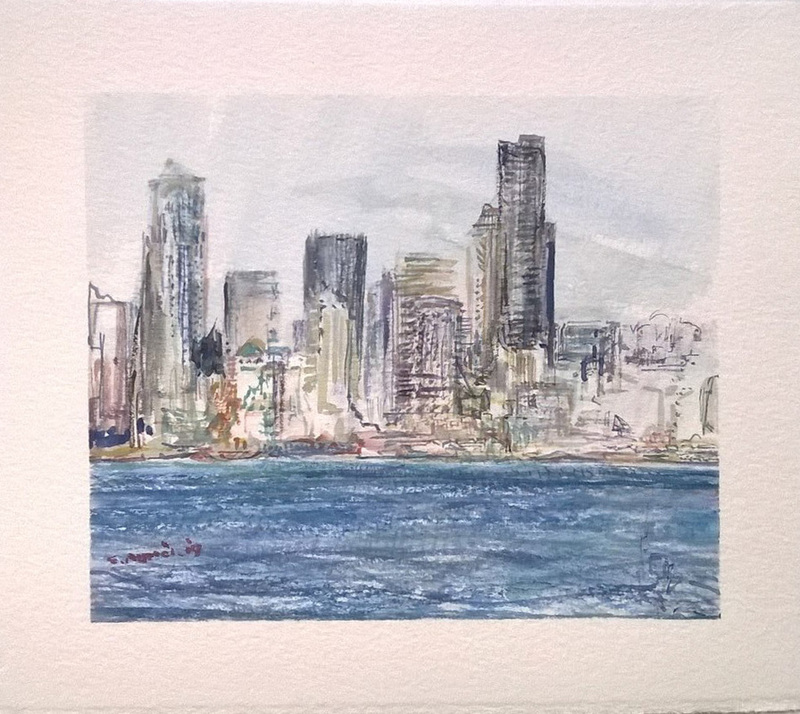 Artist statement: I am a watercolor painter living in Seattle. I expecially enjoy the watercolor medium because of its freshness and transparency. It is perfect for capturing nature and very transportable. 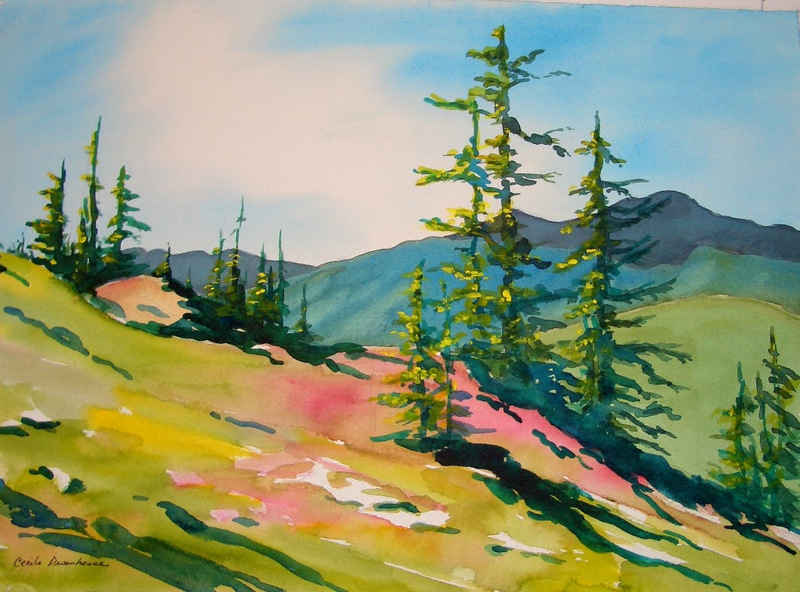 I have spent much of my life hiking in the wilderness and enjoy painting nature, especially on location. I have also painted on my travels to other countries. 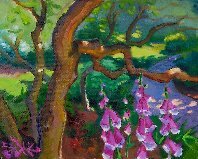 I expecially love plein air painting. I carry a small palette, a few brushes, and some 7×11 sheets of watercolor paper. Despite the extra weight, I also love to take my paints on backpacking trips. Featuring art by Sami Saurus, Dusty Rockets, Jeanne Young, Krissy Downing, Eli Wolff, Ryan Henry Ward, Kalilah Shmeow, Tia Gibson, and Dave Ryan, including Street, mix media, acrylic, street art, graphic and illustration. 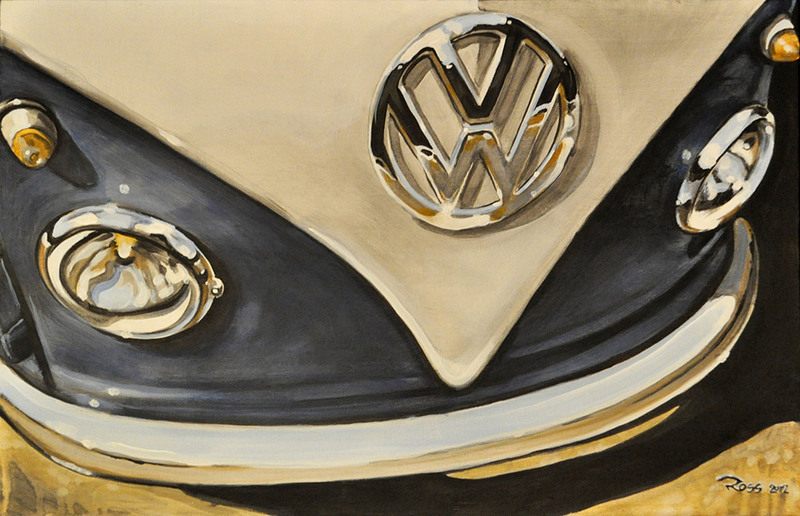 Featuring watercolor paintings by Elizabeth Aurich. 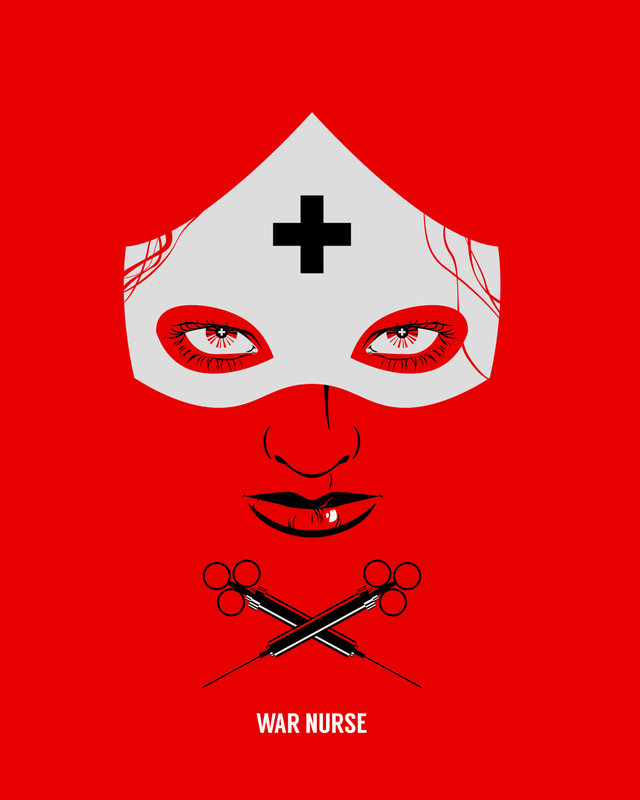 Featuring art by Antonija and Va’sil. Antonija: Antonija will be presenting a collection of beautiful and exquisite expressions of acrylic paint on large canvases. 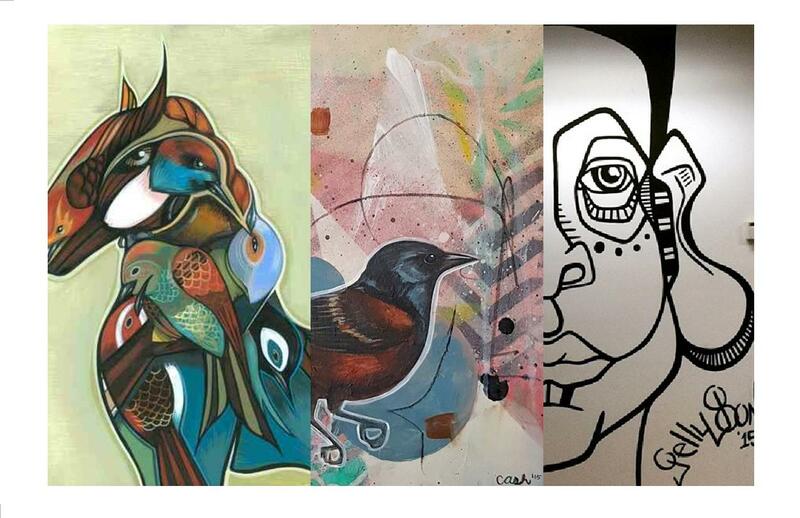 Va’sil: Va’sil will be presenting a collection of paintings that celebrate the importance of positivity, vibrance and the desire to transcend the monotony of daily life. Featuring automobilep-related art in a variety of forms from Casey Brookbush, Derek Ross, and Casey’s dad. Featuring art by Curt Ashby, Jelly Bones, Robert Bell, including Street, mix media, acrylic, street art, graphic, illustration. 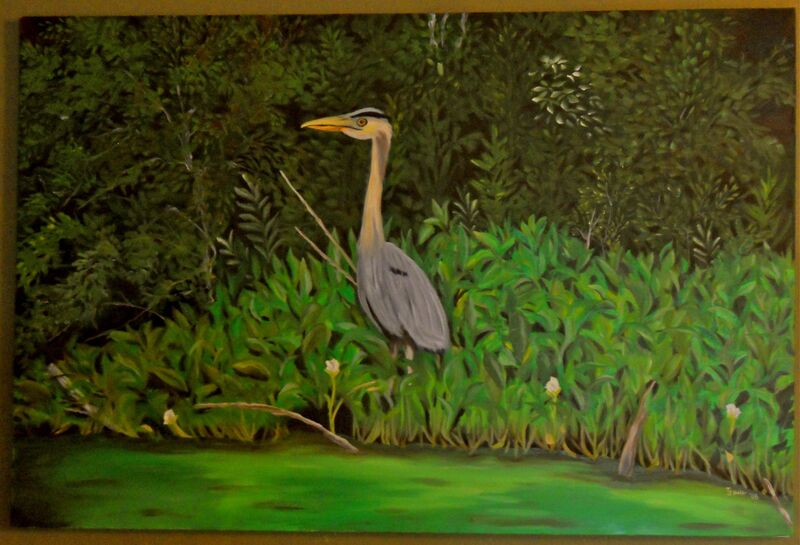 Featuring the art of Suzan Fant, J. Gordon and Lindsey Shepherd. 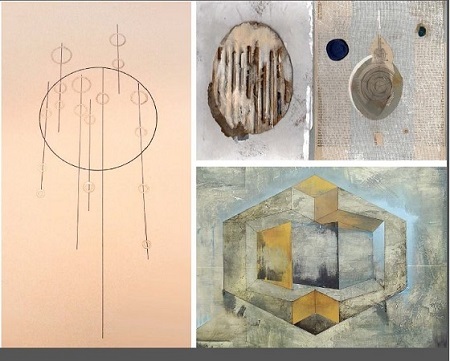 Join us for Layered Forms, an exhibition featuring the work of Suzan Fant, J. Gordon, and Lindsey Shepherd in the Phinney Center Gallery. Suzan Fant’s art is an exploration of possibilities. The focus is on color and pattern, light and movement. The mixed media works of J. Gordon reflect his interest in underlying structures, systems and layers, the landscape and its representation. Lindsey focuses on contrast and simplicity in her series for this show. She draws her inspiration from the design work of ancient tribal cultures and from the design work of the Art Deco movement. A group art show titled Nightmare of Ages, featuring art inspired by tales of ancient monsters. 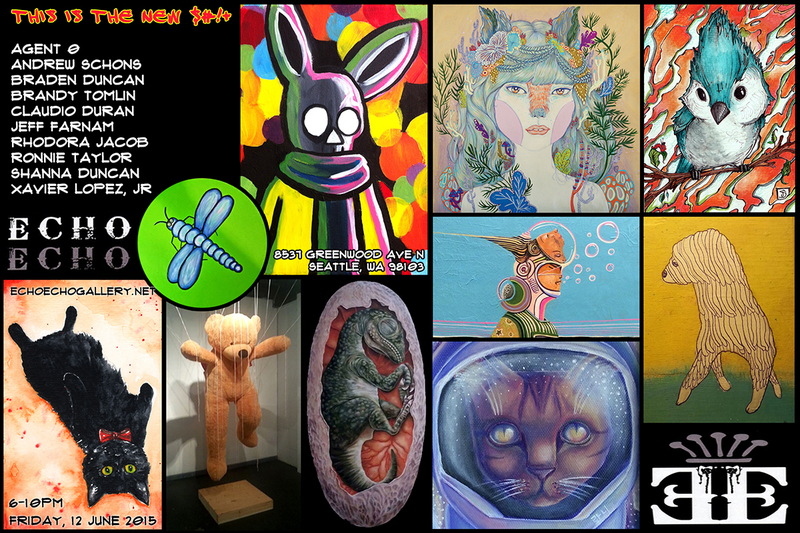 Including the work of over 20 artists from Seattle and beyond! 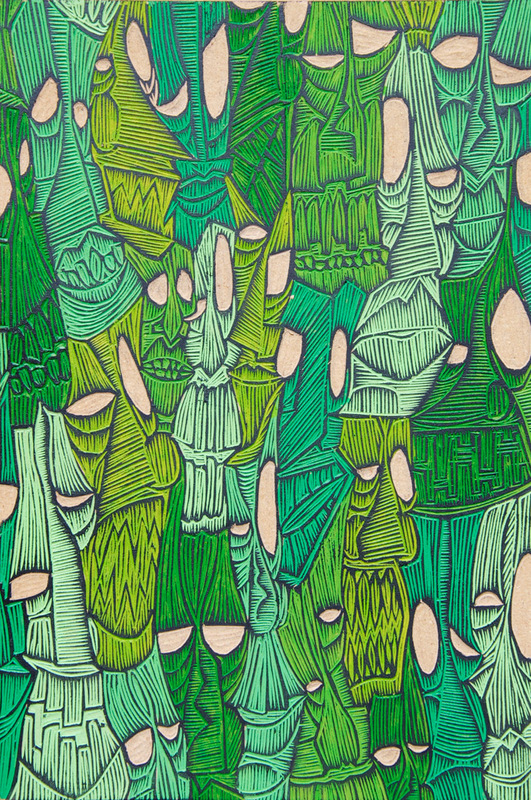 Featuring painted woodcut plates from Ethan Harrison. Featuring art by Joseph Brooks, Andrew Miller, Narboo, Starheadboy, and Tnglr, including Street, mix media, acrylic, street art, graphic, illustration and Sculpture. Featuring the fine photography of Aaron Reed. 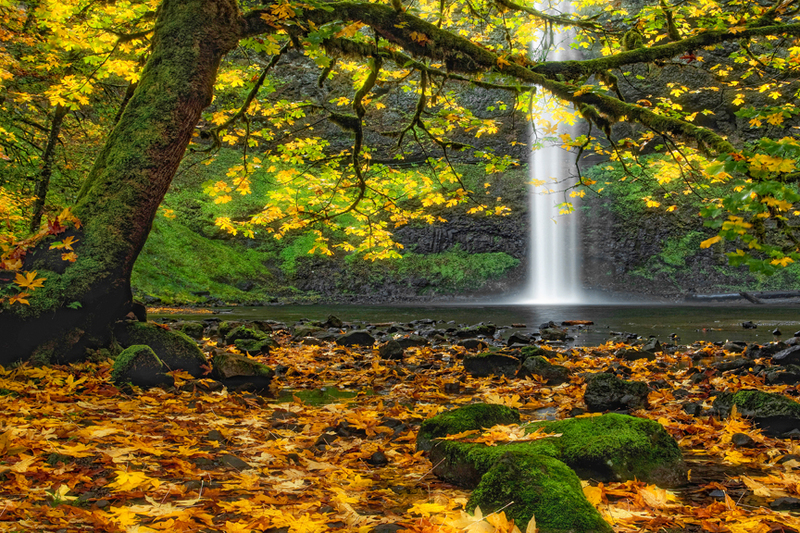 Aaron is a Pacific Northwest native offering Limited Edition Fine Art Nature photography prints in various mediums including canvas, acrylic and aluminum (ChromaLuxe) as well as traditional photographic paper prints. Images from these collections are limited to 50, 100 or 200 total pieces regardless of size or medium. Once a total number of pieces have been produced, it will never again be printed as a fine art piece. Any image from his collection can be custom ordered in any size up to 40” x 60” and some panoramic images as large as 96” wide. 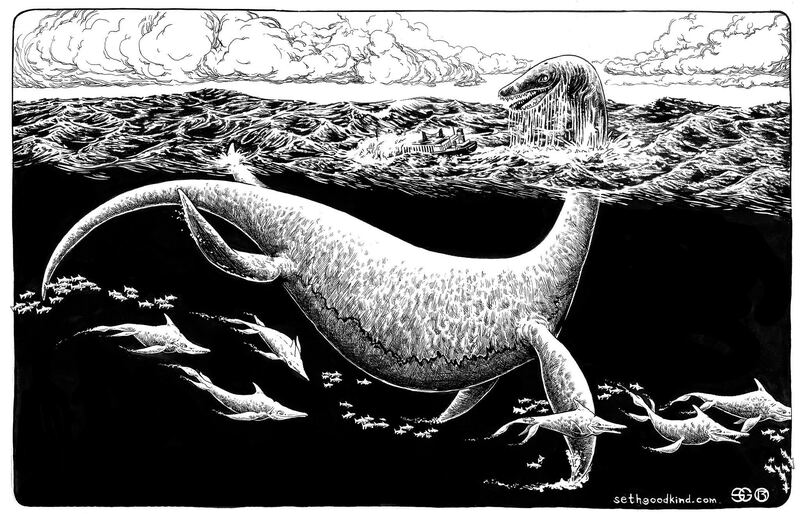 Featuring a gallery opening and book release party for cartoonist Jon Morris. For every superhero hitting the big time with a blockbuster movie, there are countless failures, would-bes, almost-weres, also-rans, nobodies, weirdos, D-Listers, Z-listers and straight-up wackadoos in colorful spandex union suits. While the rest of the world is cheering on the Avengers and the Justice League, join a local author and several local artists in championing the superheroes whom no one remembers any more. Debuting June 2nd, 2015 from Quirk Books and written by Seattle-area cartoonist and author Jon Morris, The League of Regrettable Superheroes affectionately celebrates the lesser-known costumed crimefighters spanning seventy-five years of comic book history. Featuring 100 of the strangest superheroes ever to see print—from Captain Tootsie to Thunderbunny—The League of Regrettable Superheroes comes complete with backstories, vintage art, and colorful commentary. 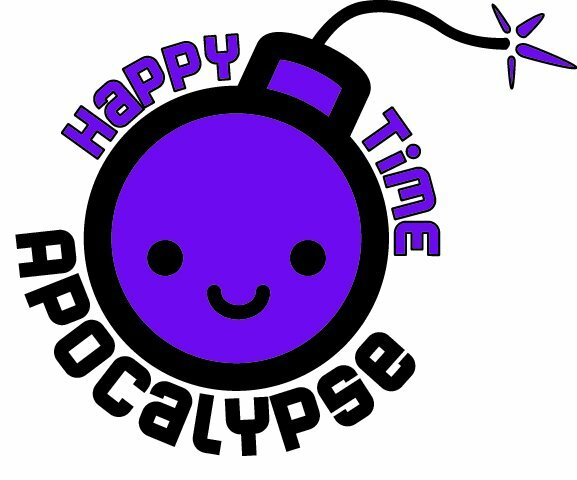 Please join Urban Light Studios on Friday, June 12, from 6pm to 10pm for a gallery show of original art and prints for sale by The League of Regrettable Superheroes author Jon Morris, plus Tom Dougherty, Scott Faulkner, Justin Ison, Kim Kirsch, Gloria Reynolds, Dan Schlitzkus, and Adam Watson. Copies of The League of Regrettable Superheroes will also be on sale. Featuring pop culture-inspired drawings and paintings by Scott Faulkner, David Lasky, Jon Morris, Jason Zayas, and more. 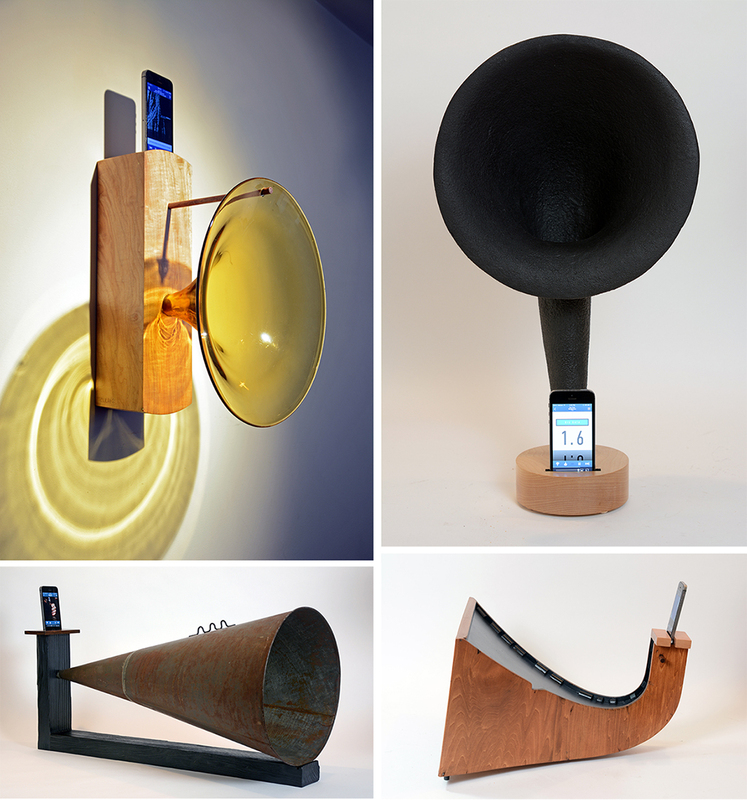 Featuring one of a kind acoustic amplifiers for iPhones made from vintage phonograph horns by artist Fritz Rud.